If there’s anything we should know by now, it’s that sellers of addictive substances are continually and intently focused on the development of new products that create lifelong customers. So, there is very good reason to be skeptical of claims that e-cigarette use — also known as “vaping” — provides health benefits and is healthier than smoking conventional tobacco products. It is the act of inhaling vaporized liquids from devices commonly called e-cigarettes or vape pens. Users refill their devices with “e-juice” or “e-liquid” that typically contains liquid propylene glycol mixed with nicotine and flavorings (flavors such as “Cinnamon Doughnut,” “Cotton Candy” and “Gummy Bear” are easily found at convenience stores and are especially popular with kids). Users also can load their devices with liquid mixed with far more potent substances, such as THC, the active ingredient of marijuana, and methamphetamines. 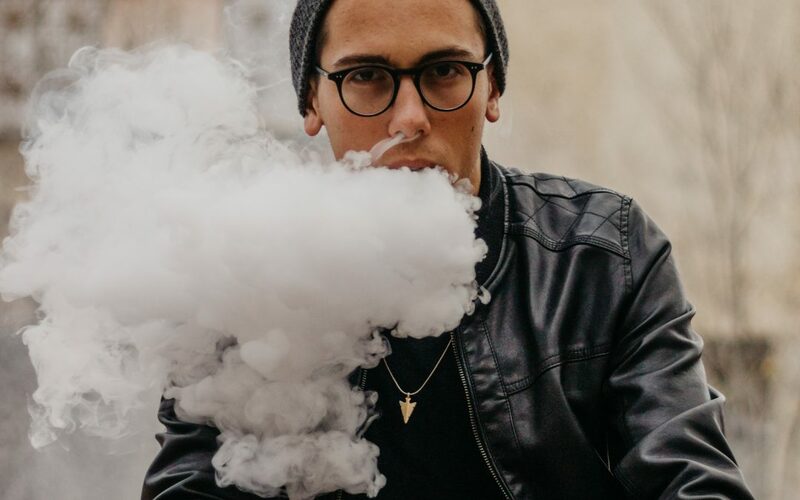 I invite you to learn more about vaping — and how its popularity has grown among middle-school and high-school students — by reading this overview. It’s also a good idea to check out this information about THC concentrate, a potent and odorless substance easy for people who vape to hide. E-cigarette devices and vaping pens are relatively new, and already they have become very popular among youth. According to the most recent Monitoring the Future study, kids are smoking tobacco less, but they’re vaping more — so their overall use of tobacco products is on par with the alarming use rates of the 1990s. And, as usual, marketing, media and pop-culture promotion outpace the findings of reputable science that explores these products’ impacts on health. However, three studies already have found associations between adolescents’ e-cigarette use and subsequent use of conventional tobacco products. In one study, adolescents who reported e-cigarette use were six times more likely to use tobacco cigarettes as their peers who had never used e-cigarettes.